Don’t miss out on Auditions for ​A Midsummer Night’s Dream ​on September 11 & 12 in the WHS Auditorium! 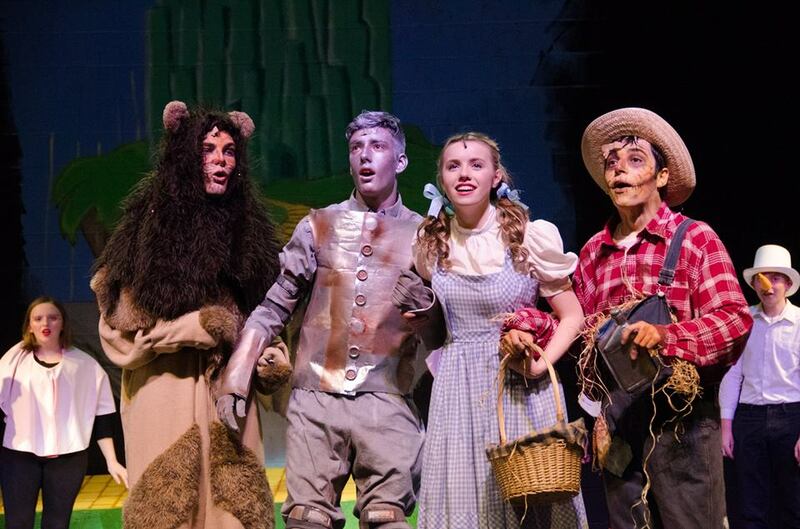 Have questions about auditioning? 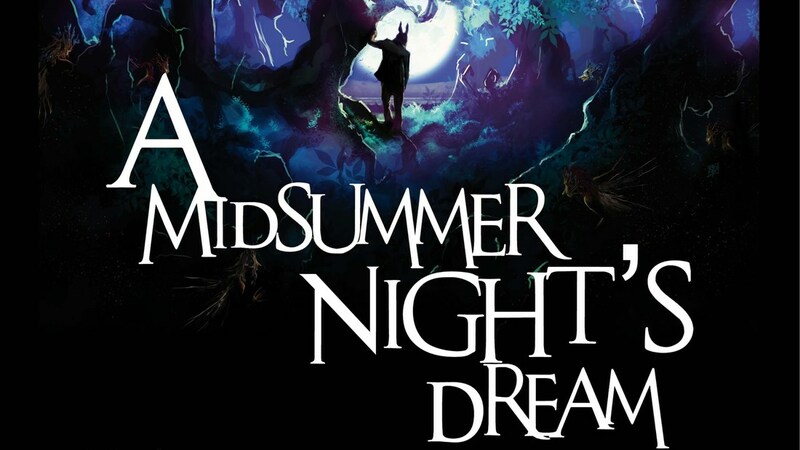 Come to the ​A Midsummer Night’s Dream informational meeting on September 7 at 3:30 in the WHS Auditorium. Interested in being involved in Center Stage? Come to our first informational meeting September 7 at 3:00 PM in the WHS Auditorium. 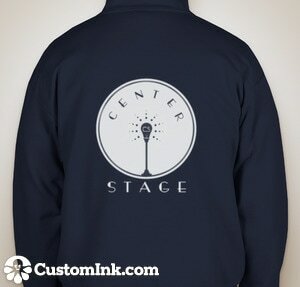 Get your Center Stage sweatshirts!! 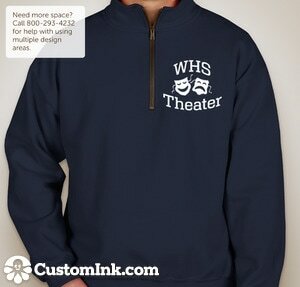 See Ms. Smith to get yours!